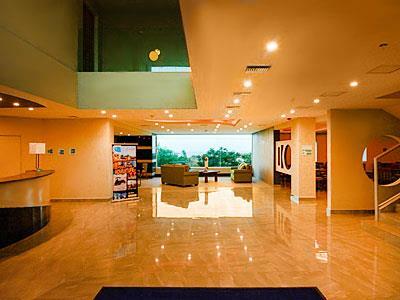 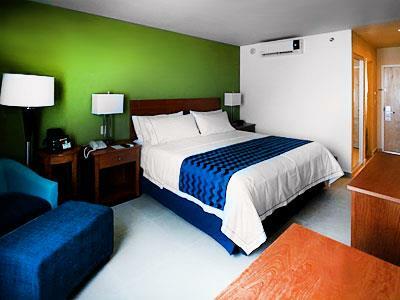 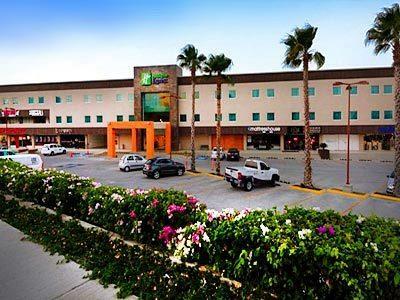 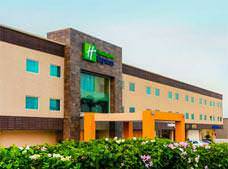 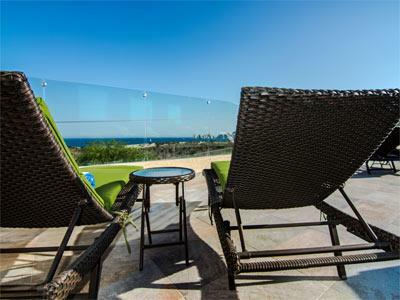 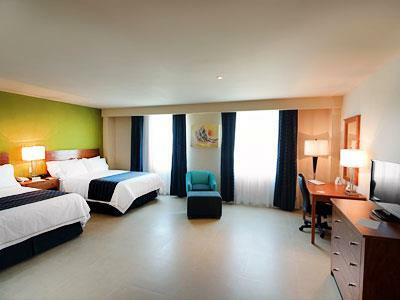 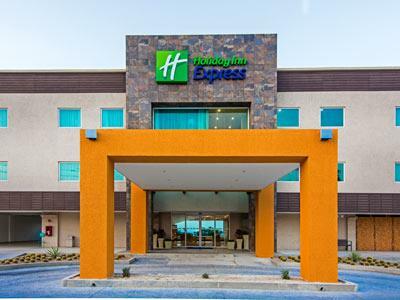 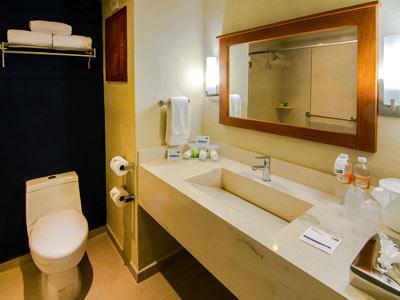 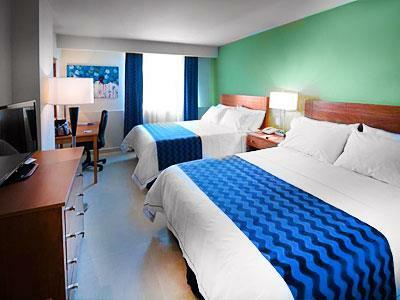 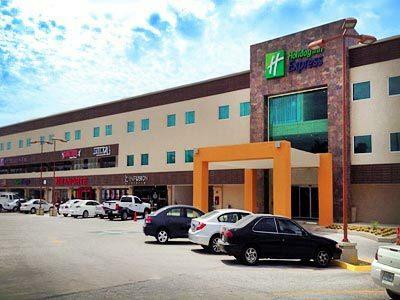 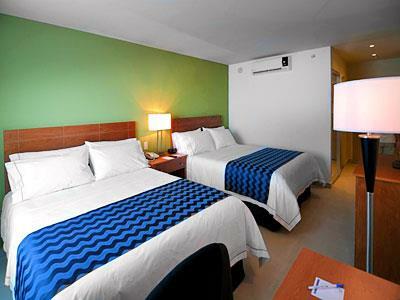 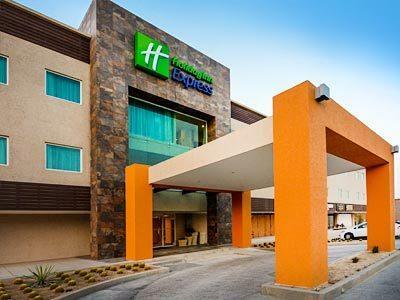 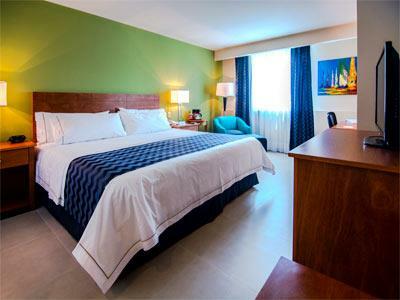 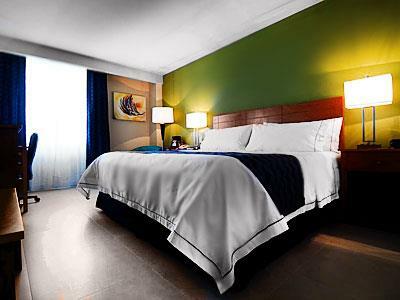 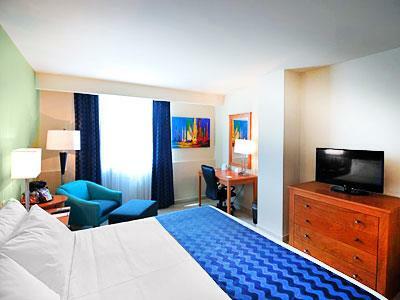 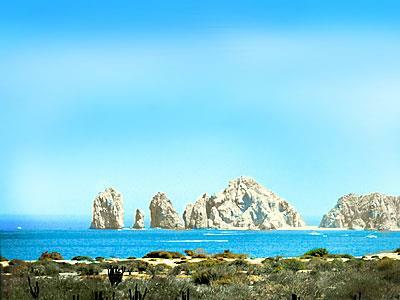 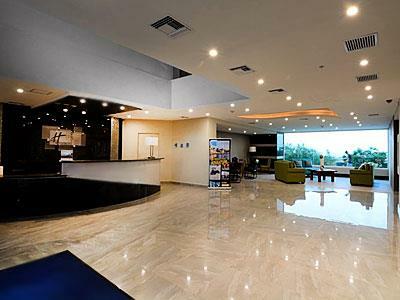 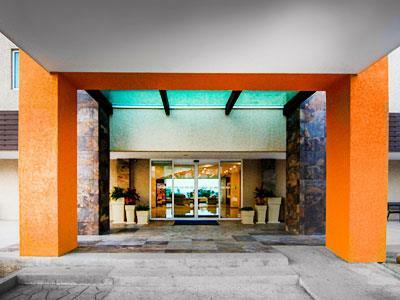 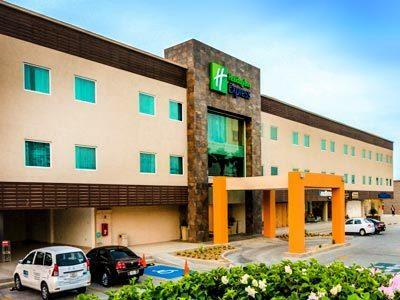 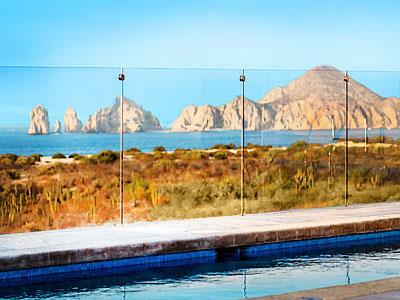 The contemporary guestrooms and modern features at Holiday Inn Express Cabo San Lucas are perfect for those seeking a convenient and relaxing stay in Los Cabos. 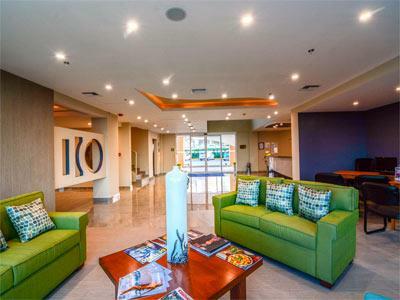 The property is just a mile away from a local golf course and tennis courts, and also offers onsite recreation, including a swimming pool and a gymnasium. 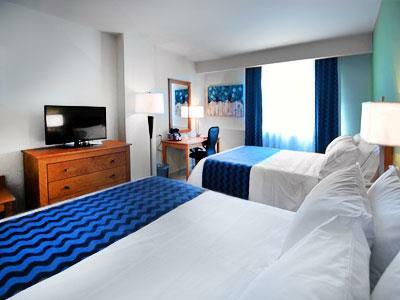 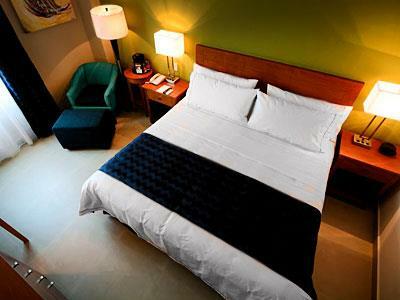 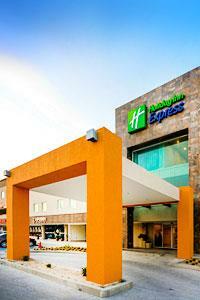 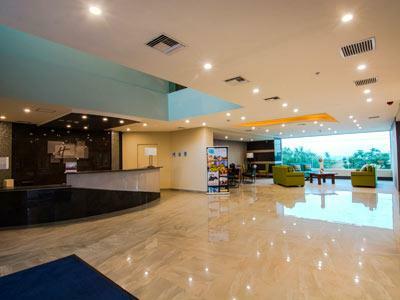 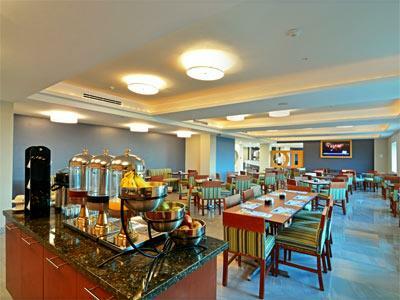 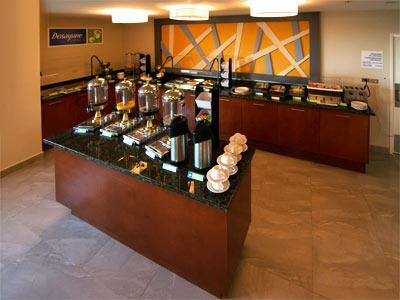 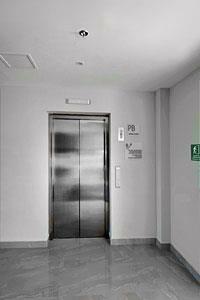 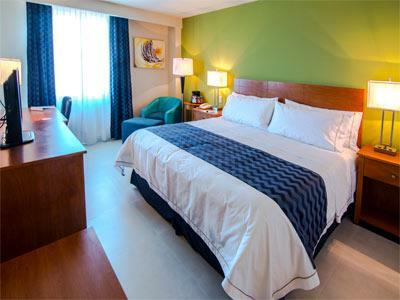 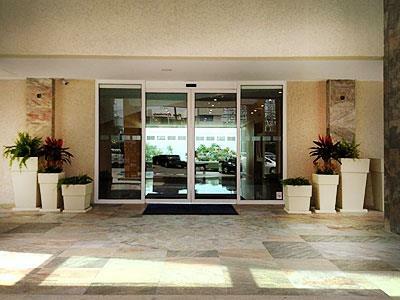 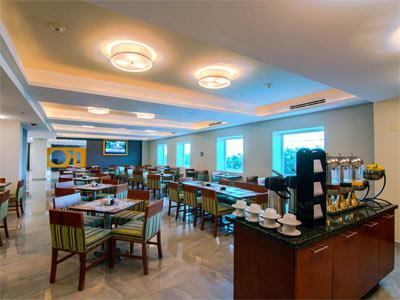 Guests may also wish to take advantage of complimentary breakfasts and wireless Internet access.